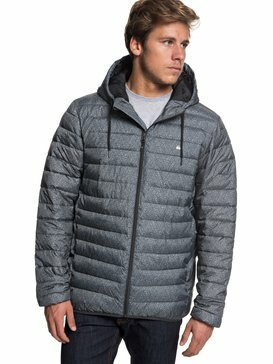 Follow the tree line into the unknown with mens fleece jackets on sale at Quiksilver. Offering understated styling and a next generation performance feel, our men’s soft shell jackets on sale are welcoming in a new era for mountain functionality. Designed with different thicknesses, fabrics and linings, our insulating low-profile layers bridge the gap between the urban outdoors and backyard innovation. Harnessing years of on-hill experience to create mountain alternatives, Quiksilver’s multi-tasking fleece jackets and polar layers are the perfect addition to your winter arsenal. 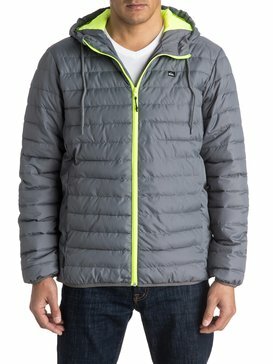 Keep things powder fresh from the pipe to the park with our mountain layers, on sale at Quiksilver.